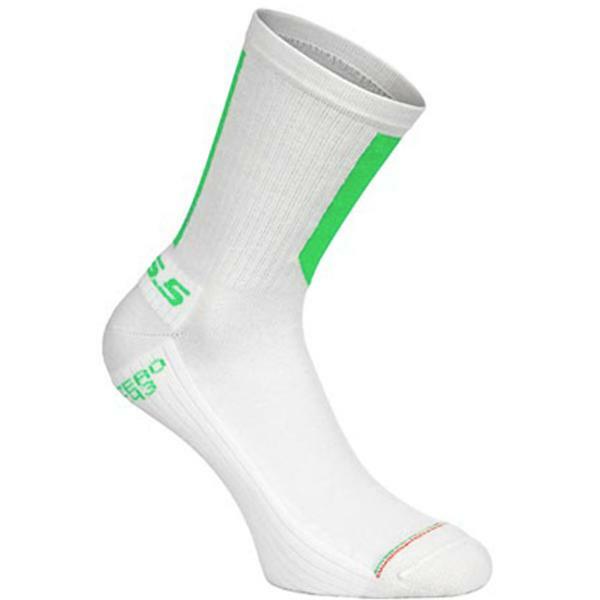 A deep winter sock seamlessly woven from wool/silk high performance thermic thread, offering protection from extreme cold while minimizing volume. The Be love 0 is designed with a high-density padded foot-bed for reducing conductive heat loss through the sole of the shoe. Features the same Achilles protection pad as all other models in the range.